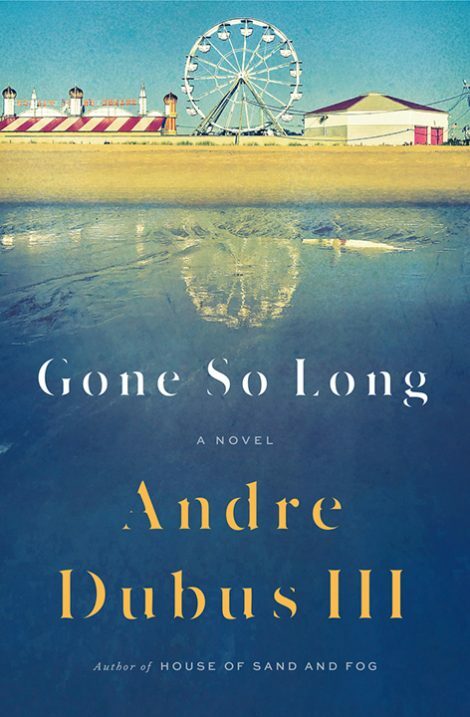 Andre Dubus III’s first novel in a decade is a masterpiece of thrilling tension and heartrending empathy. Few writers can enter their characters so completely or evoke their lives as viscerally as Andre Dubus III. Daniel Ahearn lives a quiet, solitary existence in a seaside New England town. Forty years ago, following a shocking act of impulsive violence on his part, his daughter, Susan, was ripped from his arms by police. Now in her forties, Susan still suffers from the trauma of a night she doesn’t remember, as she struggles to feel settled, to love a man and create something that lasts. Lois, her maternal grandmother who raised her, tries to find peace in her antique shop in a quaint Florida town but cannot escape her own anger, bitterness, and fear. 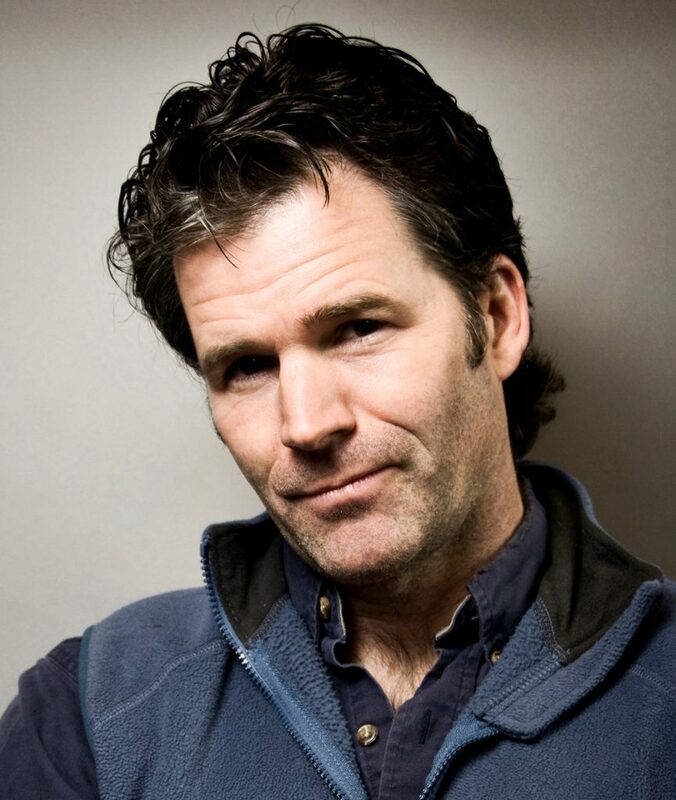 Andre Dubus III is the author of Gone So Long, Dirty Love, The Garden of Last Days, House of Sand and Fog (a #1 New York Times bestseller, Oprah’s Book Club pick, and finalist for the National Book Award), and Townie, winner of an American Academy of Arts and Letters Award in Literature. His writing has received many honors, including a Guggenheim Fellowship, a National Magazine Award, and two Pushcart Prizes. He lives with his family in Newburyport, Massachusetts. 1. Susan, Danny, and Lois each narrate sections of the story from their own point of view. What effect is created by the multiple viewpoints? Are there any places where you find the switch among narrators to be particularly illuminating or moving? 2. Throughout much of the book, and especially in the first half, Susan and Danny craft narratives of their experiences. What similarities do you see in Susan’s and Danny’s efforts to write their stories? What differences? 3. What motivates Danny to return to his childhood hometown after being released from prison? 4. In Danny’s letter to Susan, he creates two comic book–type characters to represent different aspects of himself: The Reactor and Captain Suspicion. Why? Do you agree with Susan’s response to these characters later in the book, when she finally receives his letter? 5. Lois decides to wait until Susan is a young adult before relating what happened to her mother. What do you make of this decision in light of Lois’s sense that, even before Susan learns the truth, she is in some way marked by the violence she can subconsciously remember? 6. What drew Linda to Danny when they were teenagers? Do you see similar tendencies in Susan, or are her romantic choices essentially different from Linda’s? 7. Do you sympathize with Danny at any point in the book? Does the narrative encourage this reaction? If you do sympathize with him, are you comfortable with this feeling? 8. In the final third of the book, Lois forbids Susan to see her father, and then follows Susan to her home with a gun, intending to threaten or hurt Danny. Are you sympathetic with Lois’s position? To whom does Susan owe her loyalty in this moment? 9. Domestic violence and familial trauma are major themes of this book, but another is the effect of social and economic class. Are there any moments where you see class issues playing a major role in the lives of Danny, Susan, Linda, or Lois? Does socioeconomic class complicate the story of domestic violence and familial trauma? 10. Do you believe Danny should be forgiven?